It is painfully cliché to talk about “the rise of social” and “the power of social media.” That happened a long time ago. Now it’s settled, and we can make some real progress. The power of social lives on beyond its ubiquity, and wields a transformative impact on SEO. Please understand that I’m not going to propagate any myths about how to increase your rankings via social media. Nor am I going to propose that SEO-is-dead-so-long-live-social. Instead, I’ll attempt to demonstrate how social is infringing upon the traditional realm of SEO as a major factor in how people find information, convert, and interact with the Internet. Quality content seems to be the main edifice on which any SEO campaign can gain a deep-rooted search presence. This shift of focus to content creation (and content marketing) has created a misconception in the minds of some website owners that just because they publish content regularly on their website or blog that their SEO is taken care of. Content creation isn’t SEO. Website owners made a similar mistake in the past when they focused only on the quantity of links they were getting from various sites to “take care of their SEO.” It took Google’s Penguin update to jolt them and remove that misconception. SEO is a branch of marketing, but yet it is unique in its own way and beyond marketing when it comes to technical aspects. SEO also has many other objectives and long-term effects and benefits (e.g., rankings, traffic) for the site being optimized. Ensure that the site is crawled correctly and regularly. The site URLs are being indexed as per the XML sitemap and robots.txt specifications. The site is gradually ranking and is having an improved search presence as a result. The regular monitoring of the metrics and data of the webmaster tools and Google Analytics to be sure that the above tasks are gearing the site in the right direction on the web. Implement the Twitter Cards and Facebook Open Graph. Update XML sitemaps for text content, images, and videos. Working on a content strategy. Plan the process of sharing it on social media and all over the web in various forms. 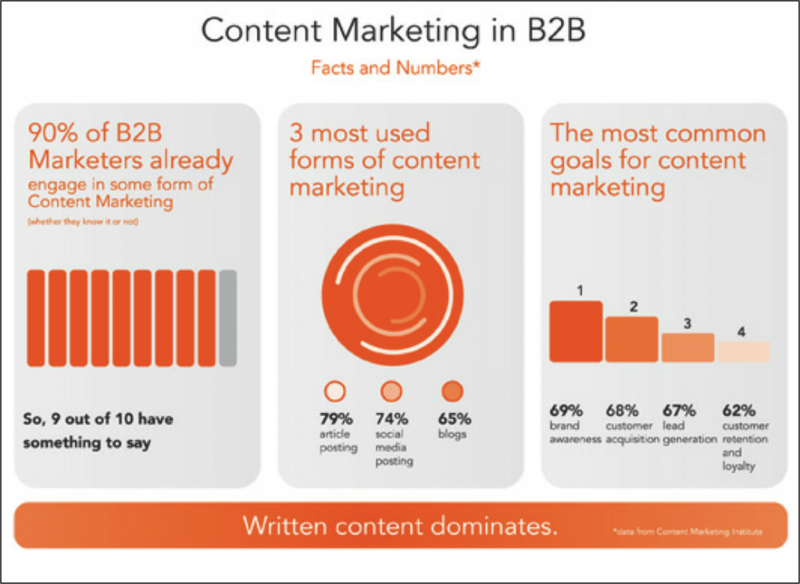 Though content marketing and SEO are interconnected and SEO efforts get a boost if the high quality content goes viral, website owners must not only assign importance to content creation and sharing. You must also keep a regular check on the core SEO tasks of monitoring the crawling and indexing. Neglecting core SEO tasks may result in losing out on the long-term benefits that can accrue out of all the social media efforts, as all social media signals may not get passed on and get correlated to the site if it isn’t being regularly crawled or indexed by the search engines. Content shared on social media has a very short life span. Readers quickly move on to the latest content which is creating a buzz and catches their attention. The purpose of sharing content is to try and get the maximum outreach. Therefore, it shouldn’t just create a buzz, result in retweets, and create ripples – it should also get crawled and indexed by search engines to give websites long-term benefits. Website owners must clearly understood the importance of SEO. Content creation isn’t the only way to go. Instead of creation, you can curate content and be active on social media platforms, having relevant conversations revolving around the curated content. Google’s Knowledge Graph is taking search to a completely different level. The Knowledge Graph is also paving the way to new approaches toward SEO. The content writer may write good quality content but an SEO professional is always the right person to keep a check on the code for the content behind the page so that it is readily accepted by the search engine bots and gets its due from search engines. Both industries, though interrelated and interdependant have distinct identities. A content creator needs to have knowledge about the concerned industry for which he wants to create content but a SEO needs to have knowledge about the search engines, their algorithms, updates, webmaster tools, analytics, etc. While it’s possible that one person may have general knowledge about all the essential SEO and content marketing tasks, in the field of medicine there are general practitioners, but specialists are most trusted for their advice. You share quality content with the groups, circles, or people you’re connected with on various social media platforms. If that content is valuable and informative, only then does it have the potential to be shared further, go viral, and reap the targeted return on investment (ROI). Not doing content marketing? Where’ve you been? Creating and sharing valuable content helps brands stay relevant and meaningful. If you don’t use it to sell, and keep it authentic and high quality, content marketing can be a great way to build customer loyalty.